Allied Machinery is pleased to offer Kaeser Compressor systems. With Kaesers diverse lineup of Compressors, Vacuum Pumps, Blowers, Airdryers, and Accessories we have a solution for you. Please Contact us today for more information. 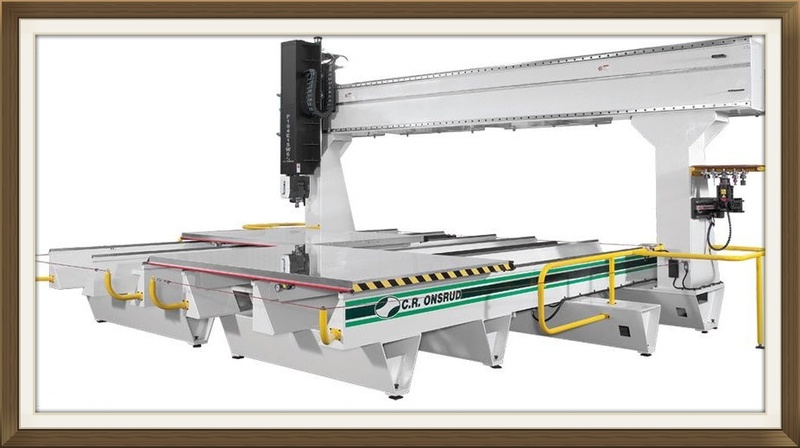 Allied Machinery Is Pleased to offer C.R Onsrud CNC Machining Centers. With a wide variety of size formats and applications C.R Onsrud has solutions for Wood, Composites, Ferrous and Non-Ferrous metals, and Stone. Big or small call us today to see what an Onsrud Can do for you. Allied Machinery Is Pleased to offer Enroute Software Packages. 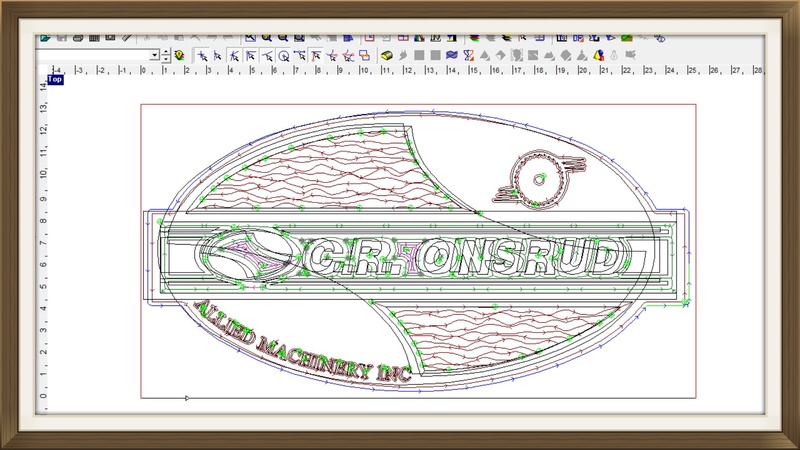 CNC software is one of the most overlooked thing when purchasing a new CNC. Crammed with amazing options Enroute is a great software whether you are just starting out or are an expert CNC programmer. Please Call us today to see what Enroute can do for you.